The last fortnight saw several business honchos meeting with Prime Minister Narendra Modi. Indra Nooyi, Chairperson and CEO of PepsiCo, met him and offered the MNC's participation in the government's efforts for development in the country and for the upliftment of farmers. 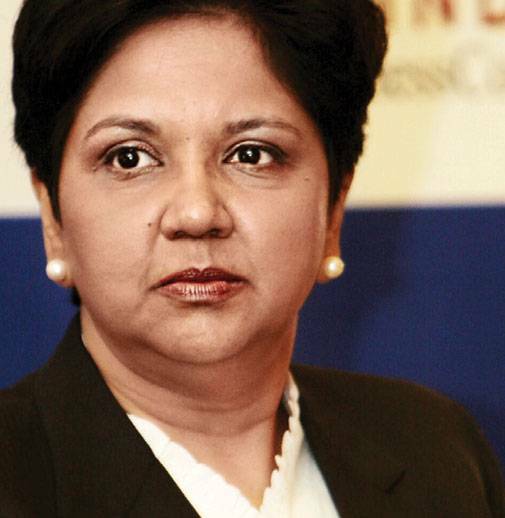 "PepsiCo is well positioned to help the government deliver on the national development goals he has outlined for farmers, supporting their livelihoods," Nooyi said after the meeting. Nooyi also discussed with the PM the launch of new Quaker Oats products and the company's plan to use more Indian-grown fruits in their beverages. Nooyi has signed a letter of intent with the Maharashtra government for mutual collaboration in skill development of workers in food processing plants, besides modernising industrial training institutes. 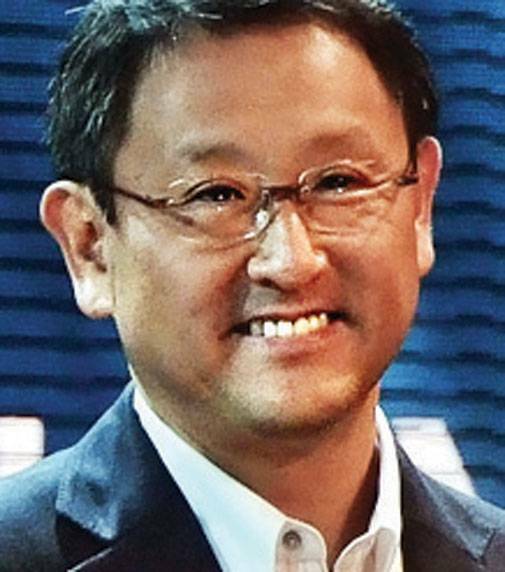 In a separate development, Toyota's President Akio Toyoda and Suzuki's Chairman O. Suzuki called on the PM to discuss technological developments and business opportunities in India. The duo also discussed the Toyota-Suzuki business partnership with him. The two automobile manufacturers had announced their plans to explore a partnership last October. "The partnership is expected to enable India to use technological developments. Further, high volumes will enable local manufacturing of components required for these technologies," the press release from the Prime Minister's Office said. 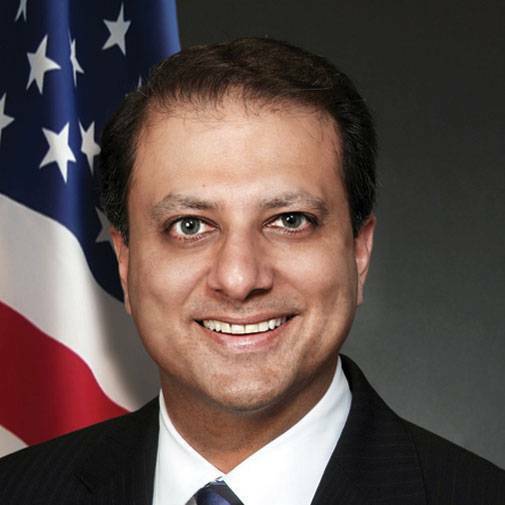 India-born Preet Bharara, a prominent US prosecutor, has been sacked by the Trump administration from his position as the US Attorney for the Southern District of New York after he refused to resign. Recently, Trump ordered 42 attorneys including Bharara, appointed during the Obama administration, to step down from their positions. However, Bharara, known for his fight against corruption, stood his ground. 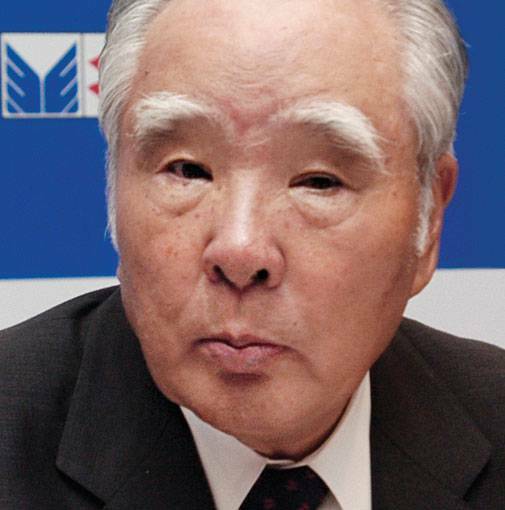 "I did not resign. Moments ago I was fired. Being the US Attorney in SDNY will forever be the greatest honour of my professional life," he tweeted. His dismissal was a surprise to many, as he had announced that he would remain in office after a meeting with Trump in November. 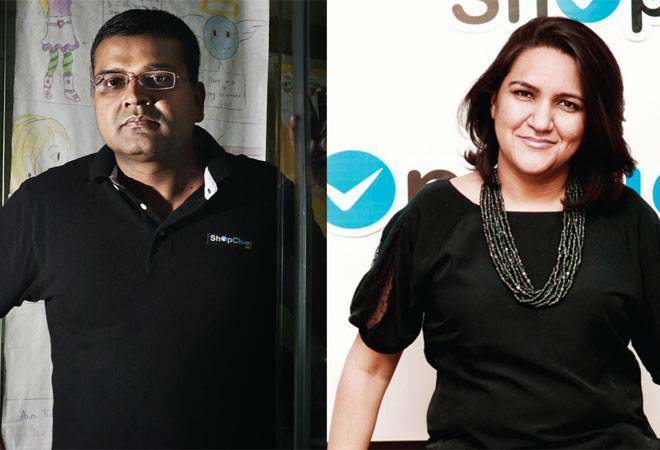 In a Facebook post, ShopClues Co-founder Sandeep Aggarwal accused his wife and Co-founder, Radhika Aggarwal, of taking away his voting rights and pushing him out of the company. Aggarwal also alleged that Radhika had an extra-marital affair with the other co-founder of ShopClues Sanjay Sethi, and accused the two for taking away all the credit for building the e-commerce start-up. Radhika retaliated by saying that her husband has "not been able to stomach the fact that the company is a joint effort of all founders" and that it has also been backed by the board. Sandeep Aggarwal had handed over the reins of the company to his wife and Sanjay Sethi in 2013, after he was arrested by the FBI in an insider trading case in the US. 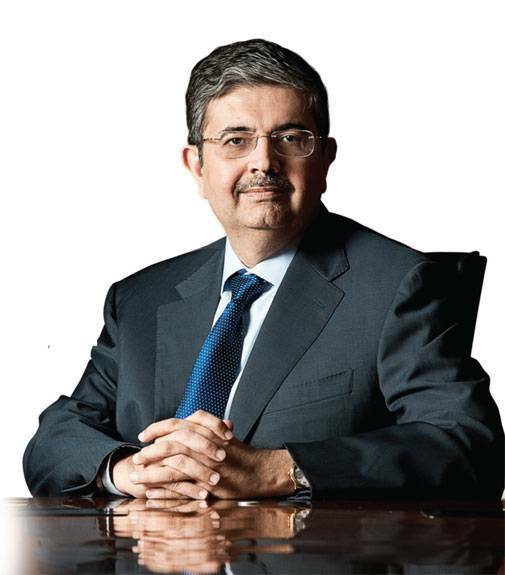 Uday Kotak recently sold his 1.5 per cent stake in Kotak Mahindra Bank to two Canadian pension fund firms - Canada Pension Plan Investment Board and Caisse de Depot et Placement du Quebec - in an estimated `2,255-crore deal, through open market transactions. Kotak and his family have 33.61 per cent stake, of which 33.30 per cent is held by Kotak. A Reserve Bank of India directive entails that he bring down the promoter shareholding to 30 per cent by June 30, 2017. The stake sale is an effort by the promoter towards the same. B.P. Kanungo has been appointed the new Deputy Governor of the Reserve Bank of India (RBI) by the Appointments Committee of Cabinet. Kanungo will take over the charge from April 3, after the current deputy governor R. Gandhi retires. Kanungo was appointed Executive Director of RBI in 2016. Prior to that, he was in charge of the Foreign Exchange Department, and has also held positions of Regional Director at Jaipur and Kolkata Regional Offices of the RBI. 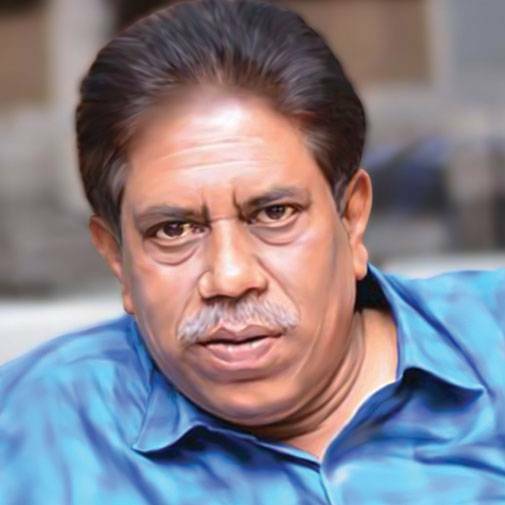 He is a Post Graduate in Arts, a certified Associate of Indian Institute of Bankers, and also holds a degree in Law (LLB). The committee has also appointed Dilip S. Shanghvi as Member on the Western Area Local Board of RBI for a period of four years with effect from March 11, 2017, or until further orders.